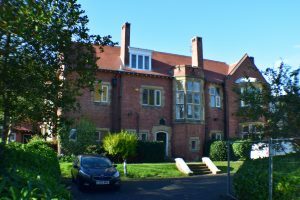 Weaponness House forms part of the colleges dormitory accommodation for students in Years 12 and 13. As part of the colleges site wide improvements the building is to be fully refurbished with an additional 2 storey extension to the rear. Works are set to begin November 2018. Main Panel Board and sub distribution. Security, CCTV and access control systems.